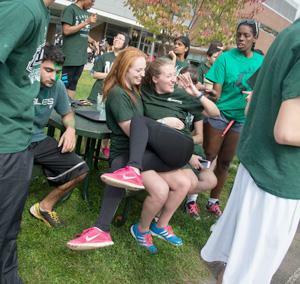 Once students come to Binghamton, they stay! No one has more accolades. 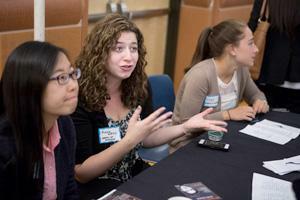 With 160 amazingly diverse student clubs and organizations, you won't have a free minute unless you want to! Amenities such as laundry, cable, internet and all utilities are paid for upfront. 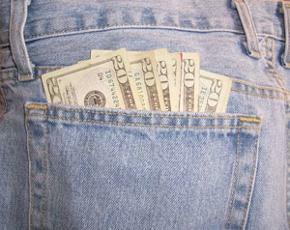 That's money in your pocket. 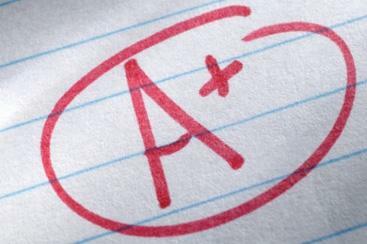 On-campus students have a higher GPA than their off-campus counterparts. Students who live on campus all four years are more likely to complete their degree than those who move off campus. Never feel unsafe on campus. 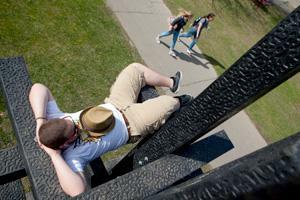 You'll never have to wait hours for your roommate to get back from class or resort to climbing through your window. 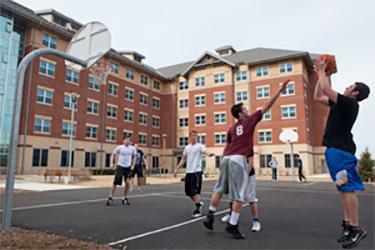 Community and hall athletic games offer residents friendly competition. 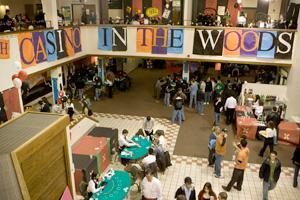 Casino-in-the-Woods is a fully licensed casino with profits going to charity. You had me at "sleep more." Frisbee golf, basketball courts, volleyball -- all in your backyard. Get involved where it hits close to home. There's chemical-free, gender-inclusive and quiet housing. Did we mention free pizza? 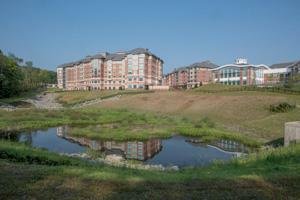 The serene Lake Lieberman is located behind Newing College. 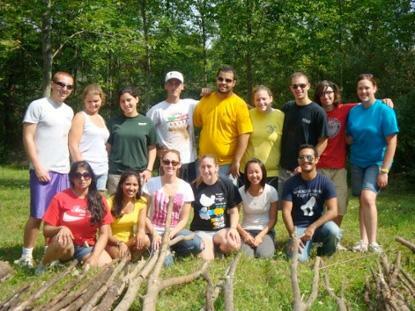 Residental communities offer opportunities for students to get involved in service learning groups. 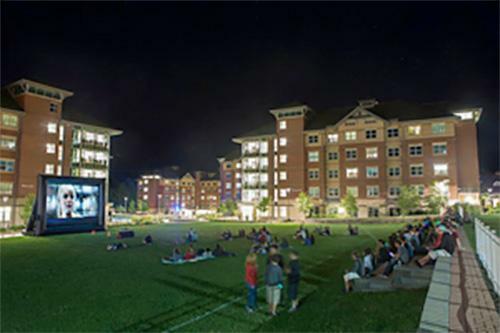 The Newing Quad hosted a showing of "The Amazing Spider-Man 2." 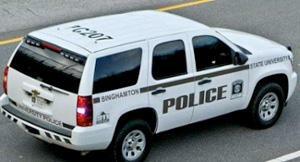 Speaking of movies, have you heard of the Binghamton-set movie "The Rewrite"? We guarantee you'll never feel lonely. 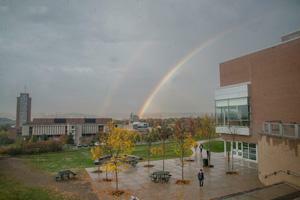 Looking outside from Appalachian makes it worth the walk. 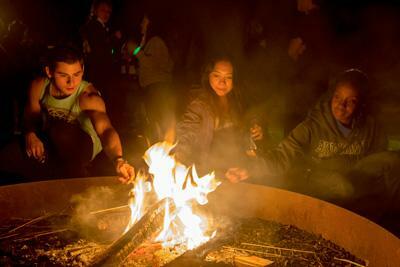 Community bonfires and s'mores events are great ways to spend fall evenings. Masters serve as role models, advisors and leaders. 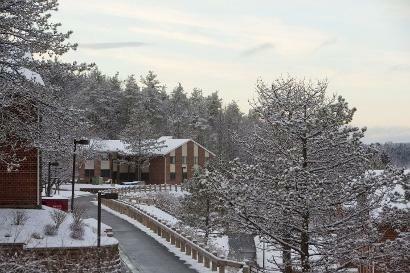 You may not even have to step outside to get to class -- you'll be thanking yourself in December! 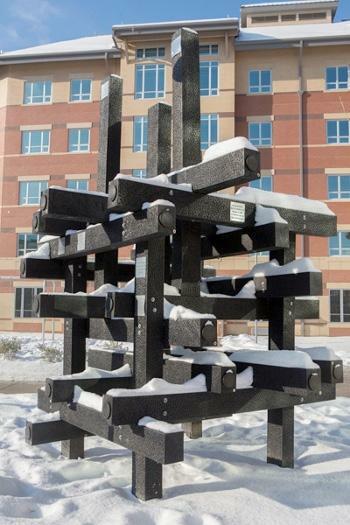 The structure was designed by a Binghamton alum with discarded railroad ties. 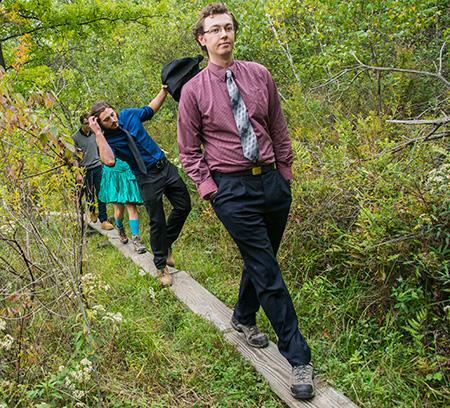 Go ahead and unleash your inner nature lover. 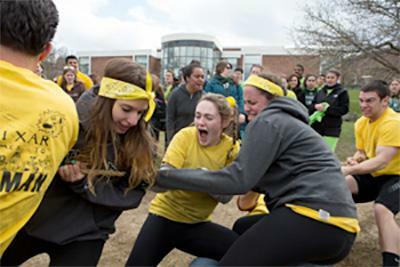 There's always something new and interesting going on at Binghamton University, and this blog is our way of sharing in that excitement with you. Stay up to date on the latest happenings, learn something new, have a laugh (or two), and join us as we celebrate this energetic and outstanding community! 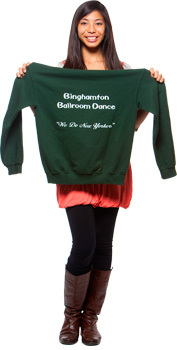 This is your story, Binghamton.